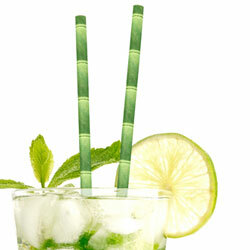 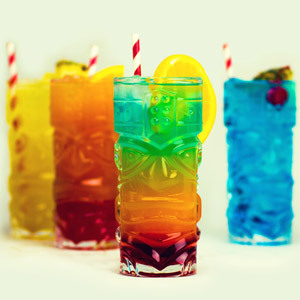 The latest way to serve alcoholic and non-alcoholic drinks this summer! 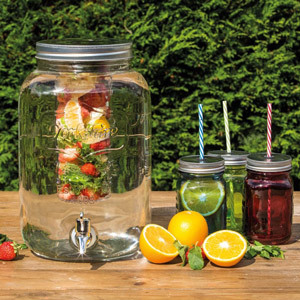 Ideal for presenting impressive cocktails, serving ice cool beers or refreshing juices, these traditional drinking jar are rustic, unique and right on trend. 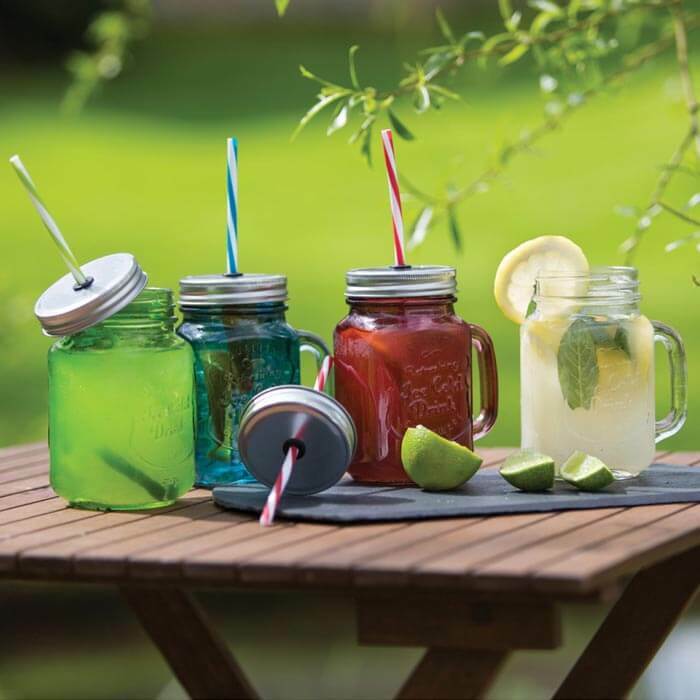 With screw on lids and reusable plastic straws, these glass jars are perfect for celebrating the summer and ensure there won't be any bees enjoying your drinks! 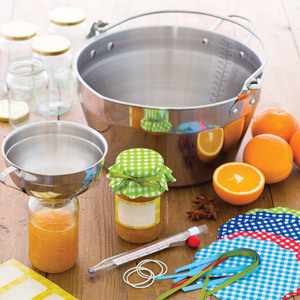 The jars are both practical and stylish!